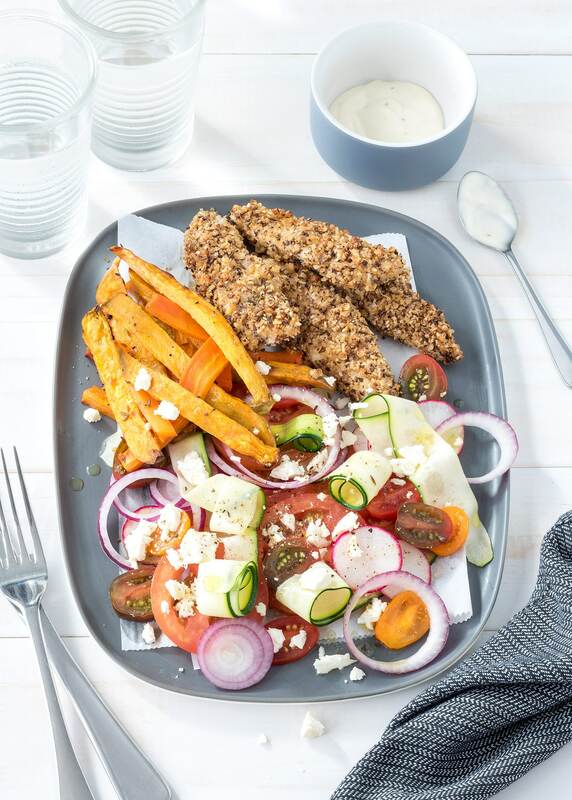 Dukkah crusted chicken with kumara fries and tomato and feta salad – this meal is packed with exciting flavours! Homemade dukkah is super easy to make and tastes so good fresh! 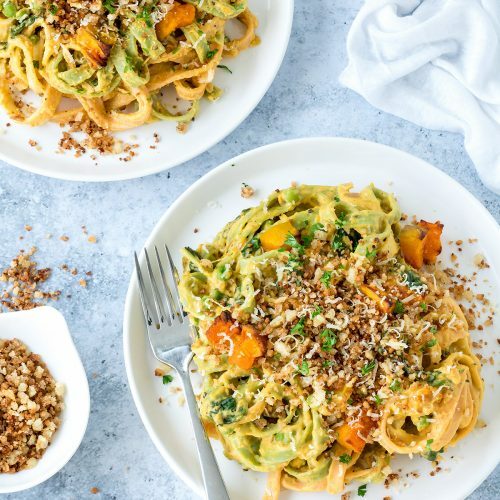 Using dukkah instead of breadcrumbs or batter is a great lower carb, gluten-free way to coat chicken or fish. This homemade dukkah is perfect for other uses too – try sprinkling over avocado and poached eggs on toast, or serving as part of an appetiser with olive oil and fresh bread. 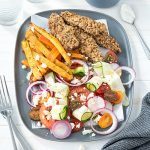 Dukkah crusted chicken with kumara fries and tomato and feta salad - this meal is packed with exciting flavours! Homemade dukkah is super easy to make and tastes so good fresh! Preheat oven to 190ºC (370ºF) fan bake. Line a large oven tray with baking paper. Set a rack on top of another oven tray. Stir vinegar into milk and set aside for 2 minutes. Place chicken in a shallow dish. Pour milk mixture over the chicken and leave to marinate. Heat a medium-sized frying pan over medium heat. Toast hazelnuts for a couple of minutes, then add sesame, cumin, and coriander seeds, salt and pepper. Cook for a further couple of minutes, until golden and toasted. Transfer to a small food processor or spice grinder and blitz to a crumb. You could also use a mortar and pestle to do this. Set aside. Scrub kumara and carrots clean. Slice into fries and place in a clean resealable bag or container with oil, cumin seeds, salt and pepper. Shake to coat, then place in a single layer on the baking paper-lined tray. Bake for 10 minutes. While fries cook, place dukkah on a plate. Lift chicken out of milk, letting any excess drip off, and dip into the dukkah to coat all over. Place on the rack set over the tray. Once fries have cooked for 10 minutes, place chicken in oven and cook both fries and chicken for 25 minutes. Switch positions of the trays half-way through. Meanwhile, thinly slice large tomatoes, radishes and red onion. Cut cherry tomatoes in half and peel zucchini into ribbons. 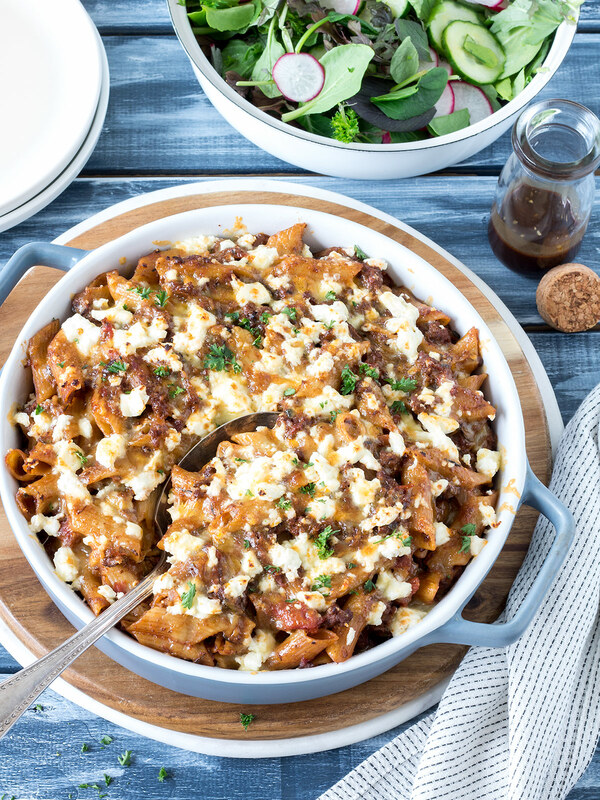 Arrange on a plate and crumble feta over the top. Whisk together oil, vinegar and honey and drizzle over the salad. Season with salt and pepper. Serve chicken with fries and salad. Add a dollop of aioli on the side, if desired. GLUTEN-FREE OPTION: Ensure hazelnuts and sesame seeds do not contain traces of gluten, and that aioli is gluten-free. INGREDIENT NOTES / SWAPS: The hazelnuts in the dukkah can be swapped for shelled pistachios or almonds. 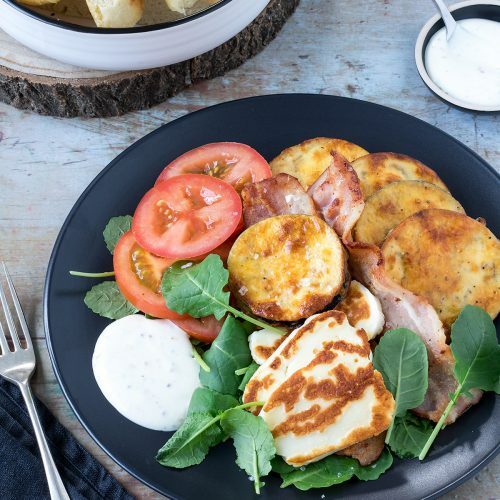 Red kumara can be used instead of orange kumara. 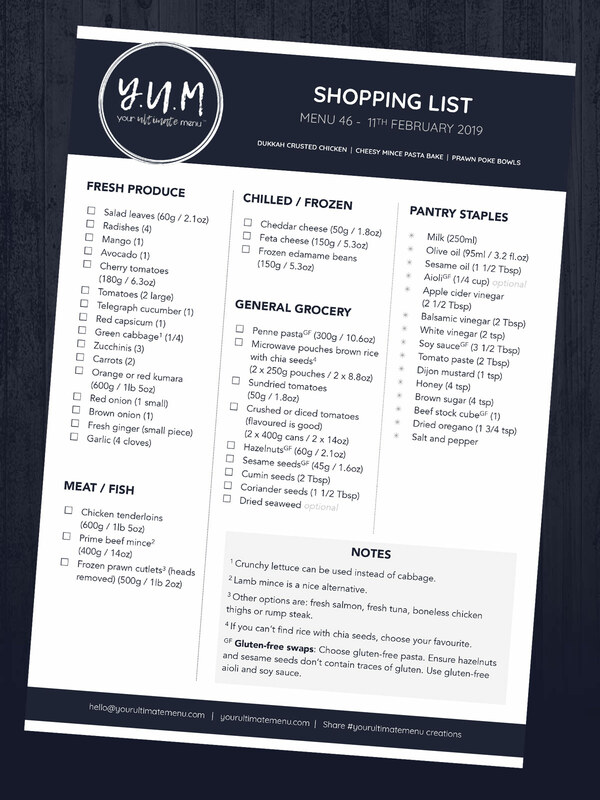 MAKE IT EASIER: Save time by using store-bought dukkah. 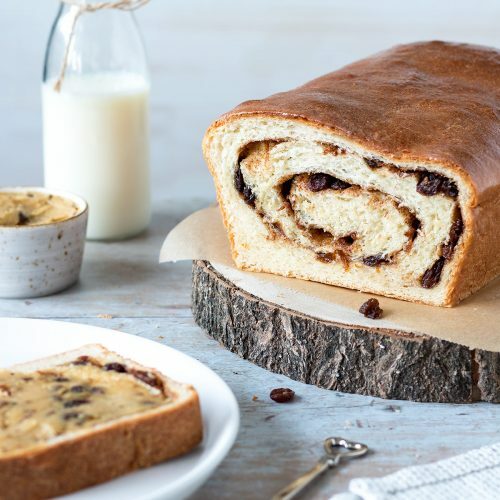 You might be surprised at how easy and tasty the homemade version is though! STORING AND REHEATING: Chicken and fries are best stored separate from salad, then reheated in the oven or frying pan (otherwise they will be a little soggy). The salad keeps ok for a day with the dressing on it. 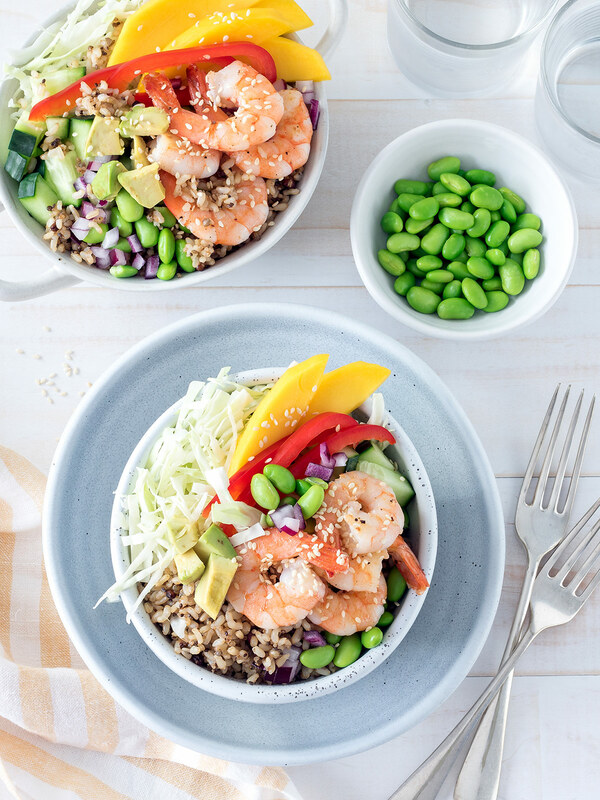 * Shared with the prawn poke bowls recipe as part of this week’s menu.